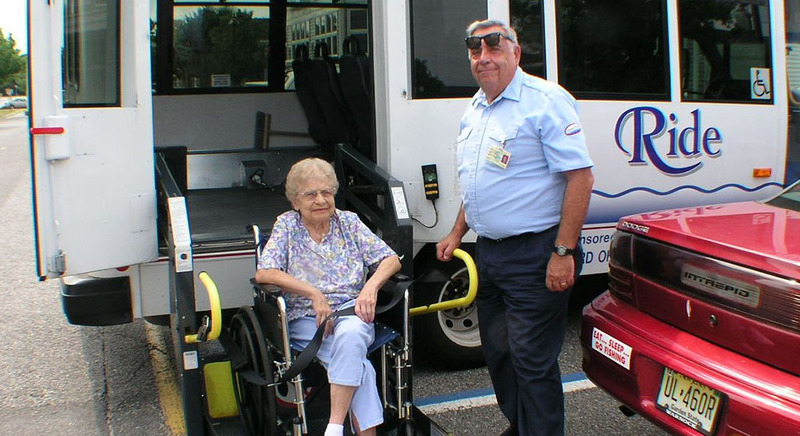 The Department of Transportation Services is the Ocean County operated transit system – Ocean Ride, which includes two major services: the “Reserve-A-Ride” Program and local modified fixed “Bus Routes”. 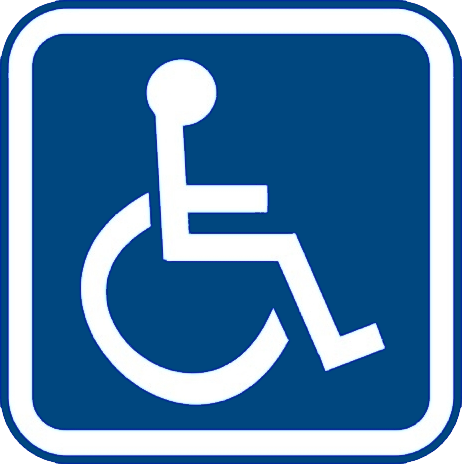 ”Reserve-A-Ride” provides door-to-door, non-emergency medical transportation service to seniors (age 60 and over) and persons with disabilities (age 18 and over). 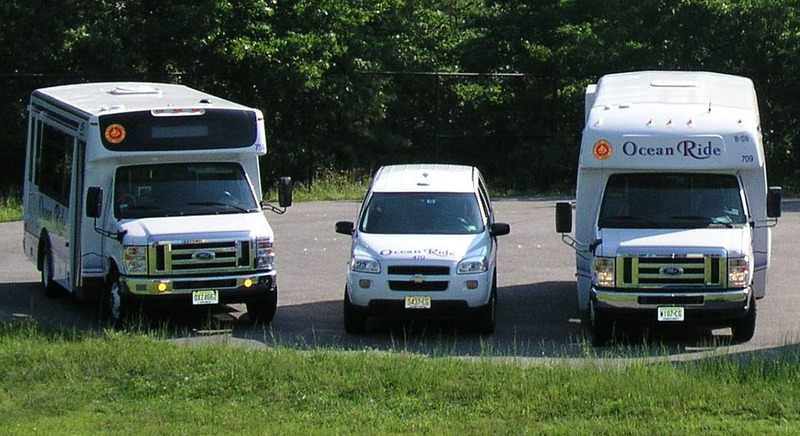 This service is offered by advanced registration basis primarily to destinations within Ocean County. Pre-registration is NOT required. Clients are registered over the telephone, when you first book your appointment/reservation. 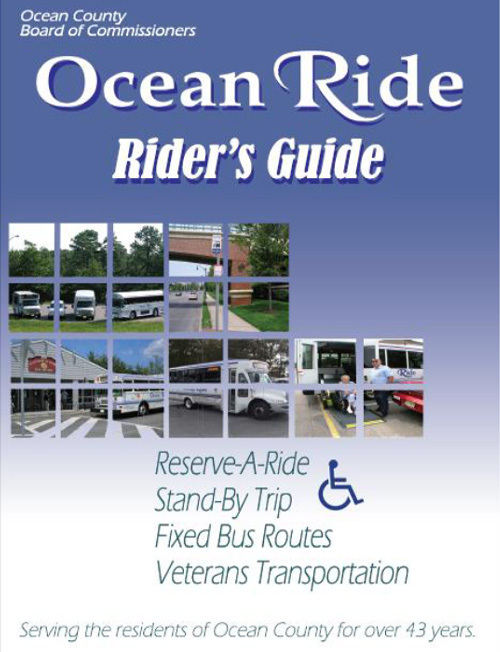 The Ocean Ride transportation system currently includes 11 bus routes which operate throughout Ocean County. View PDF map of routes. The routes are designed to connect key residential areas with popular destinations such as local governmental facilities, healthcare, shopping, employment, social services and other transit connections. The bus routes operate on a fixed schedule, making it easy for you to plan your trip! <="" img="">Ocean Ride is a service of the Ocean County Board of Chosen Freeholders. 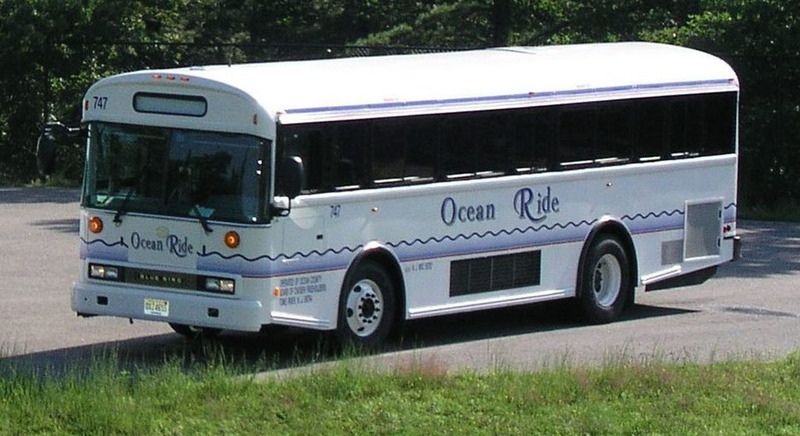 The OC 10 Toms River Connection will operate 7 (seven) days a week.